That’s an old one, but very tasty 🙂 Thank you! 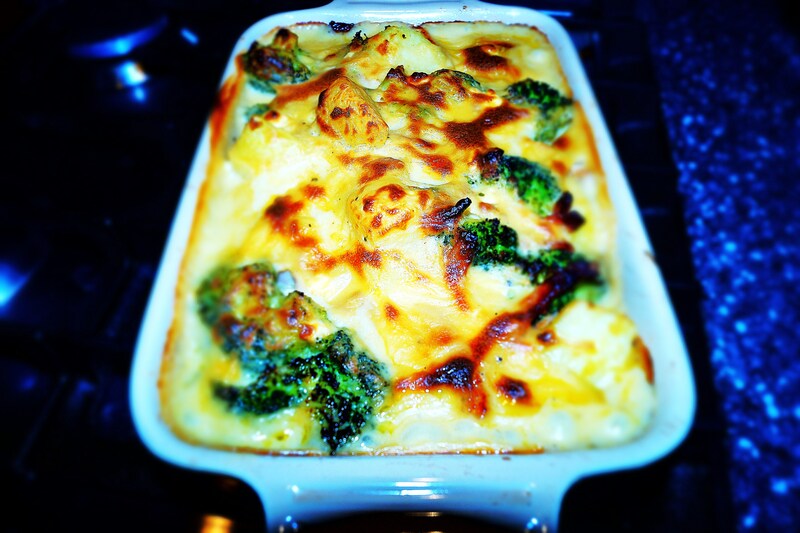 What a great combination of flavours… cheese and broccoli yum yum yum! An oldie, but a goldie 🙂 thank you!